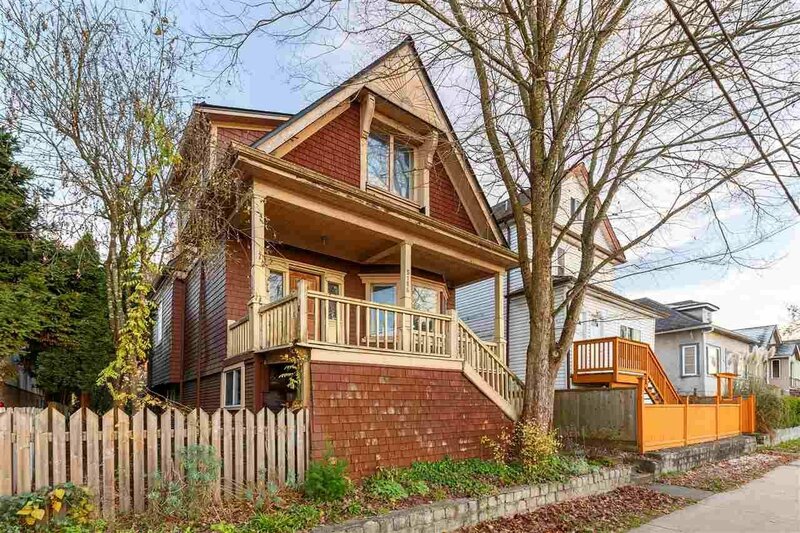 Incredible CHARACTER HOME in one of the most central and up and coming areas....Kensington-Cedar Cottage. 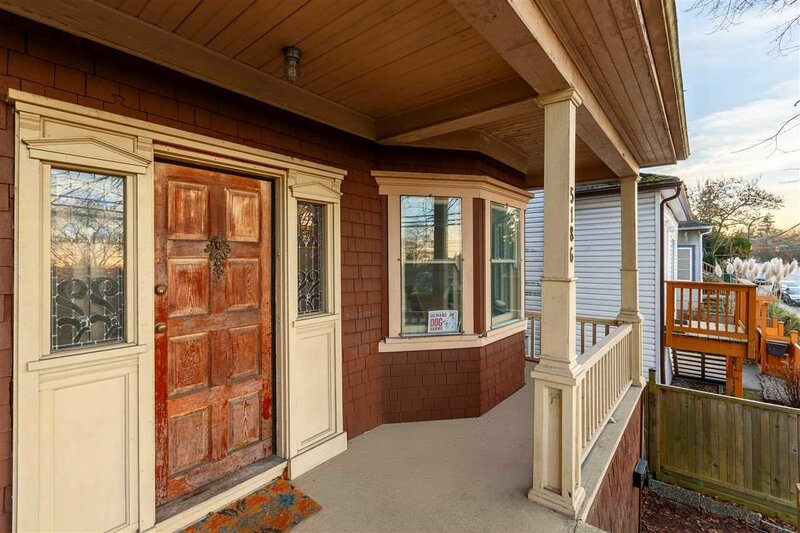 This home has some amazing benefits to offer it's new owner. 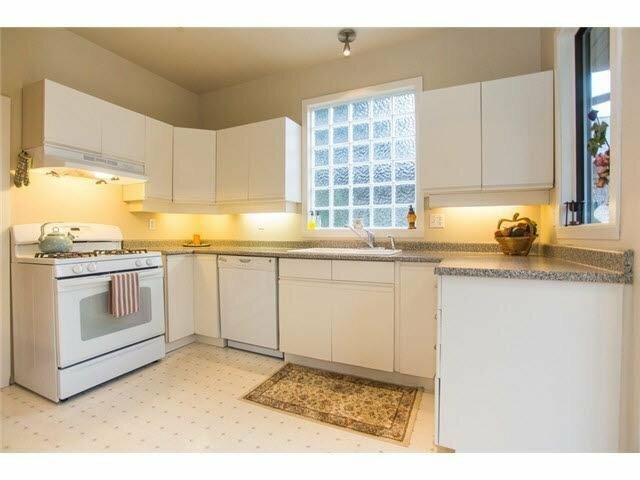 If you are an investor looking for a holding property, or a buyer who is looking to compliment the past with modernity - this two bedroom and den home has everything you need to get started. 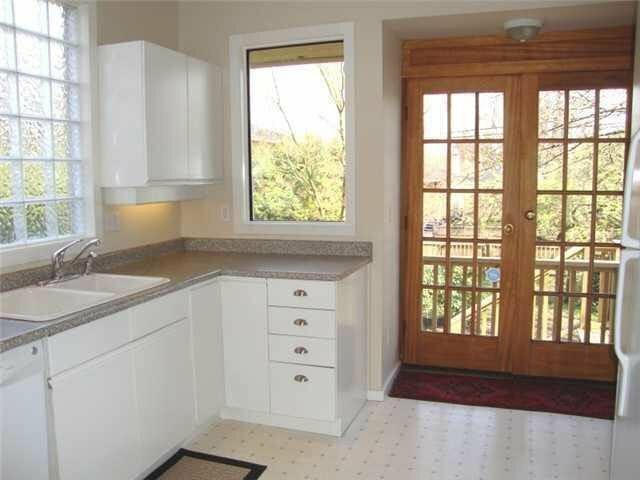 Finished basement and seperate entrance, that can easily be expanded, and updated kitchen and bathroom. 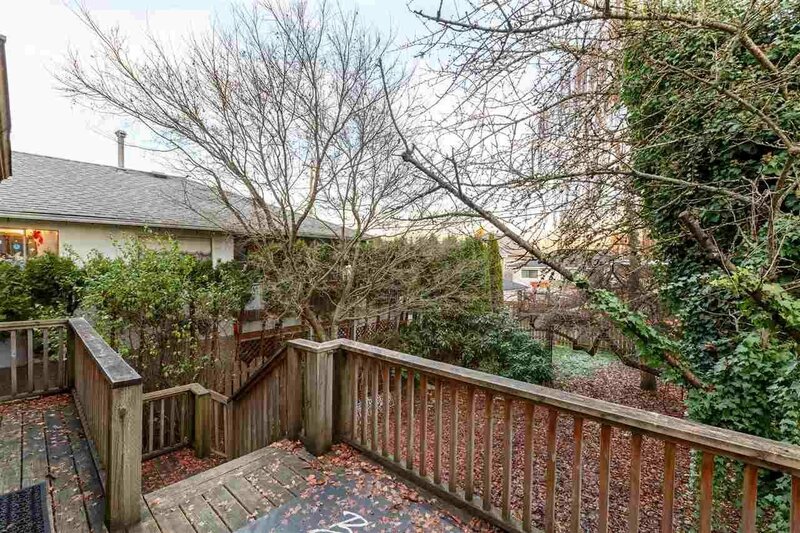 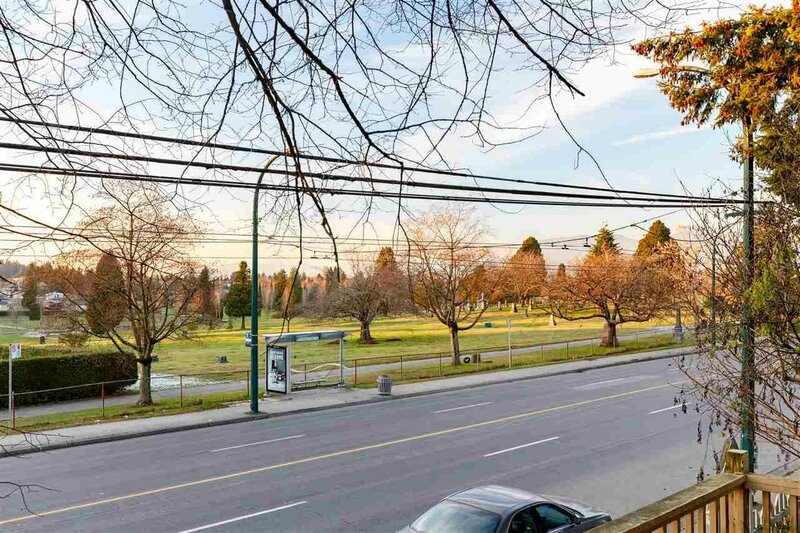 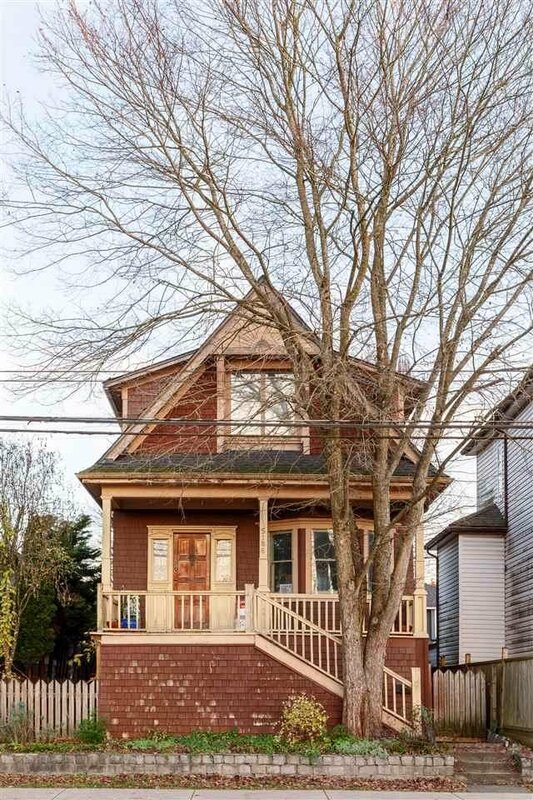 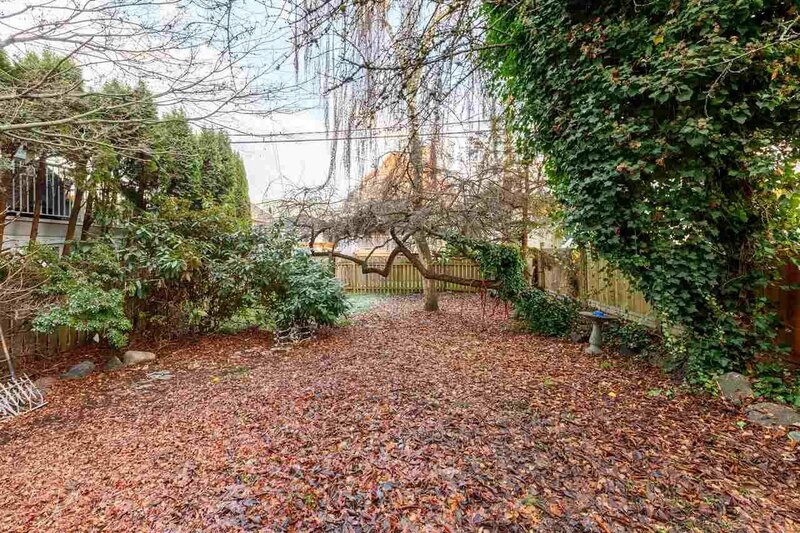 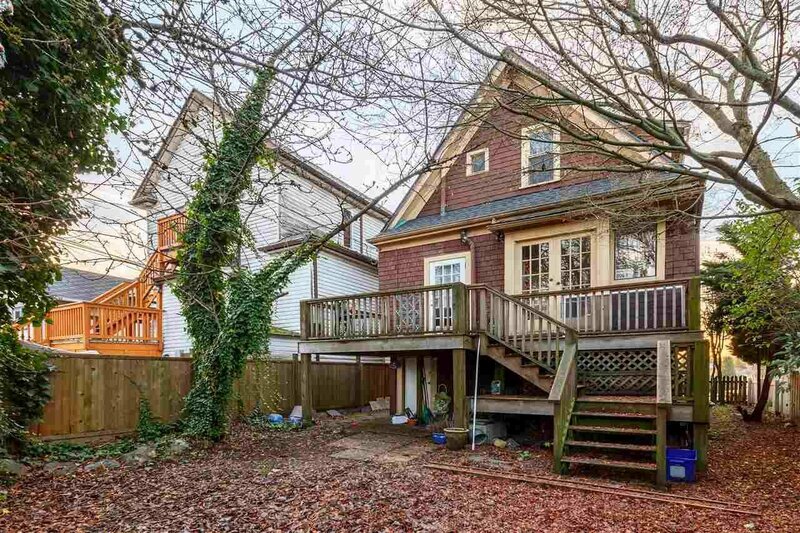 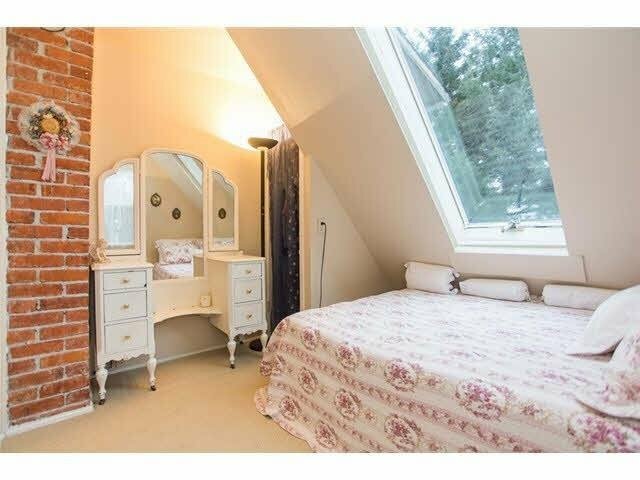 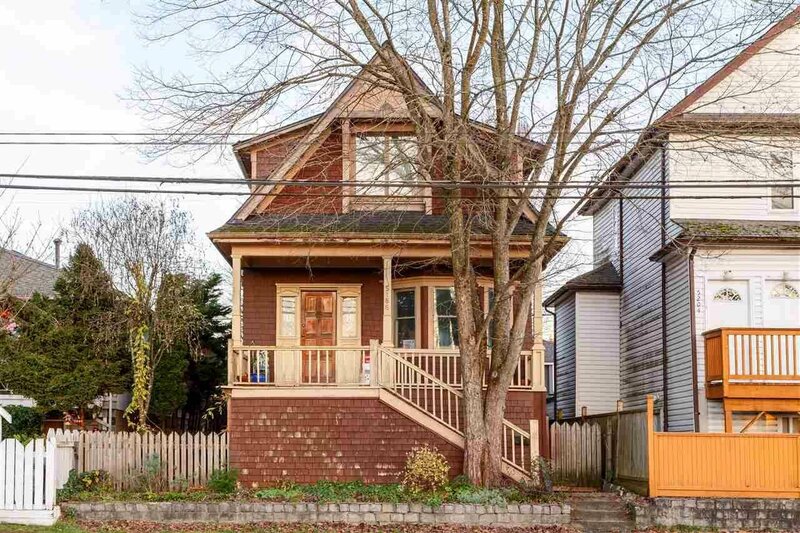 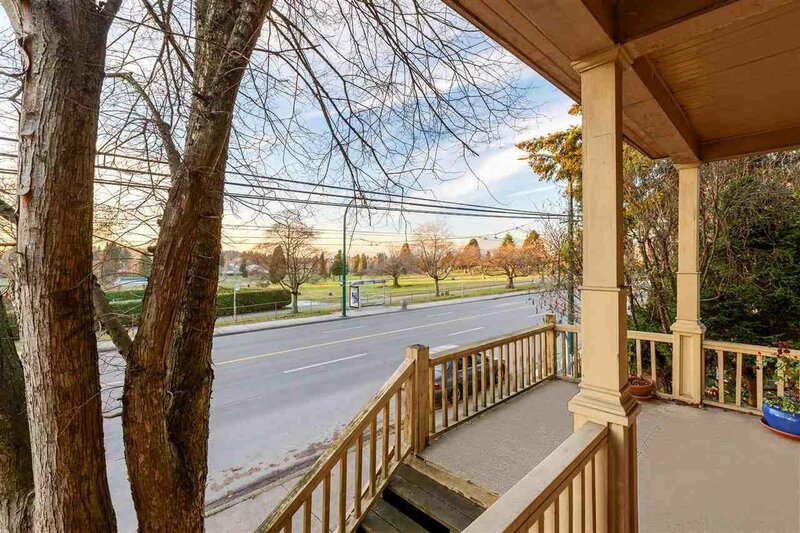 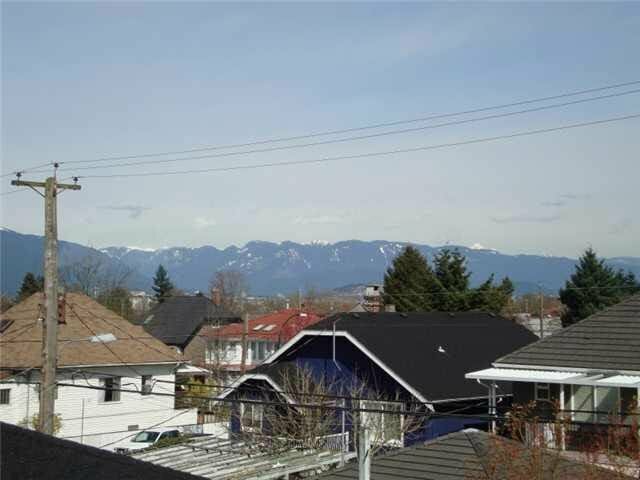 Key things to note: North Mountain and Queen Elizabeth Park VIEWS, large quiet backyard, separate entrance, and zoned for "two dwelling property". 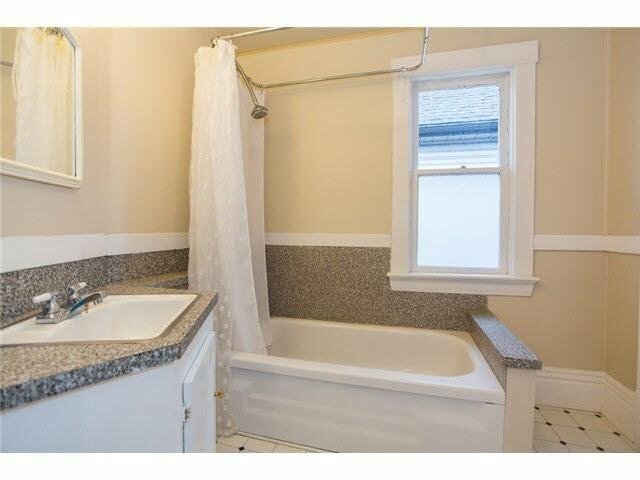 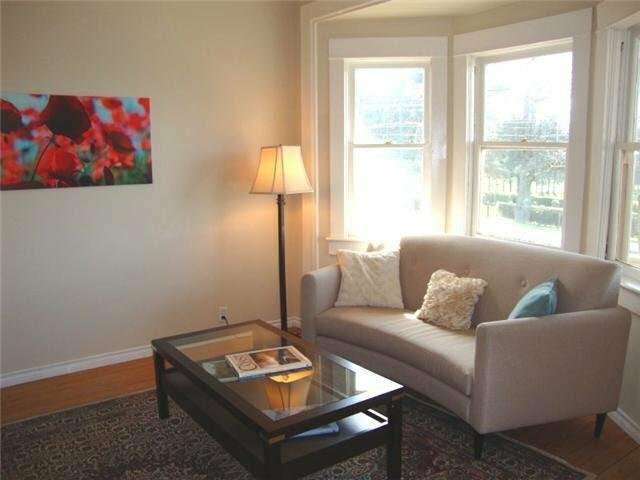 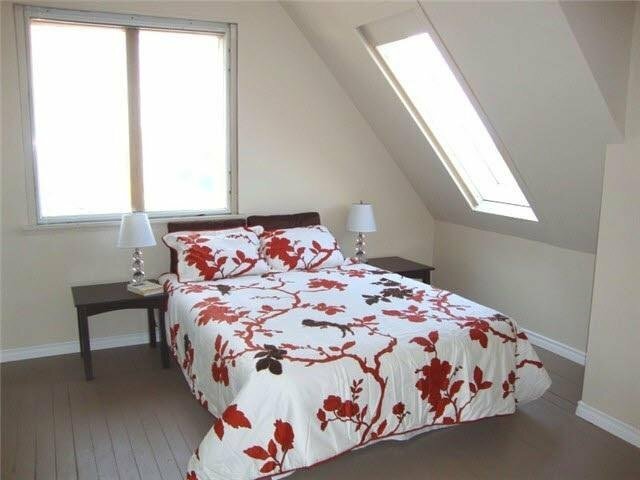 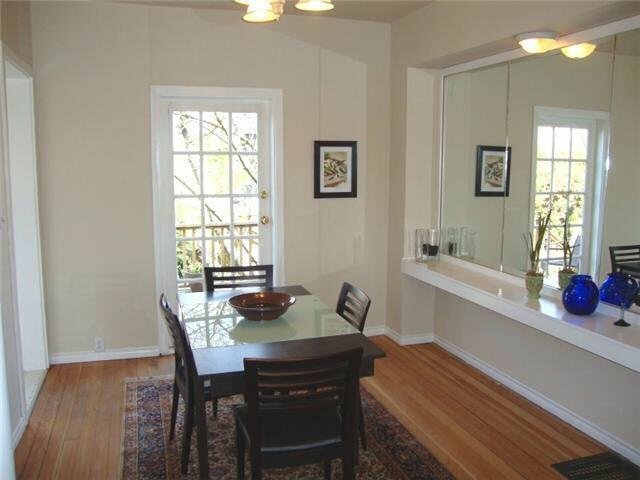 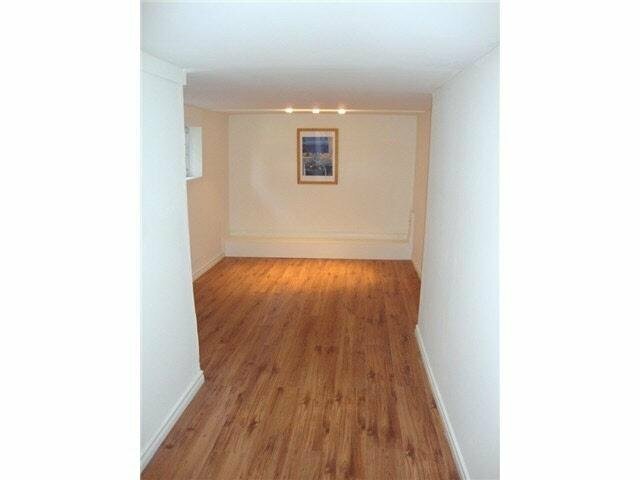 Close to amazing schools, parks, public transportation, restaurants and shops.